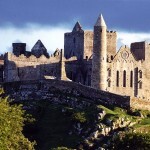 Ireland is a fascinating country where everyone can find something interesting to do. Its western region is packed with several parks and large green areas for families where parents can have a lovely day out with their children and friends. The parks are ideal for picnic and relaxation. On the other hand there are also several heritage sites and cultural monuments for tourists and visitors. 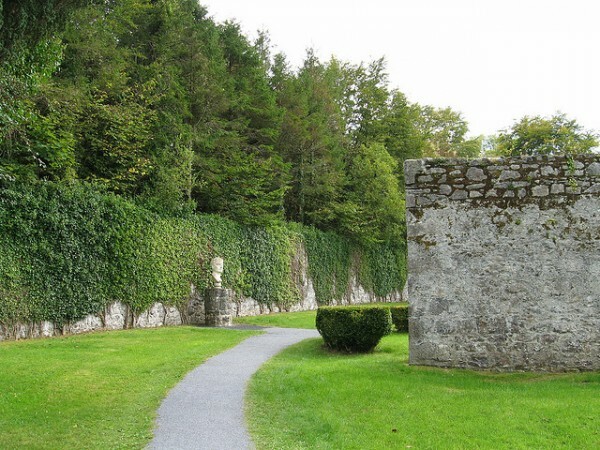 The parks described below are not only green areas for pass time and fairytale adventure, some of them also have cultural significance as well which means while you relax you also soak up some Irish culture. Connemara National Park is located near the town of Letterfrack. The park spreads over about 2000 ha of picturesque countryside. This green area is very rich in wildlife, together with nature trails, audio-visual shows and exhibitions. In the summer season there are several special events for children. Coole Park has been once the residence of the famous folklorist and dramatist, Lady Gregory, who together with Yeats and Edward Martyn was also the co-founder of Abbey Theatre. There is an Autograph Tree on the land in which a carving is visible with the initials of Yeats, Shaw and others. Attend the nature trail in the woods, through the river and limestone to Coole Lake. After the walk have a rest at the tea-room and freshen up with a nice cup of afternoon tea or cold beverage. Entry to the park is free. 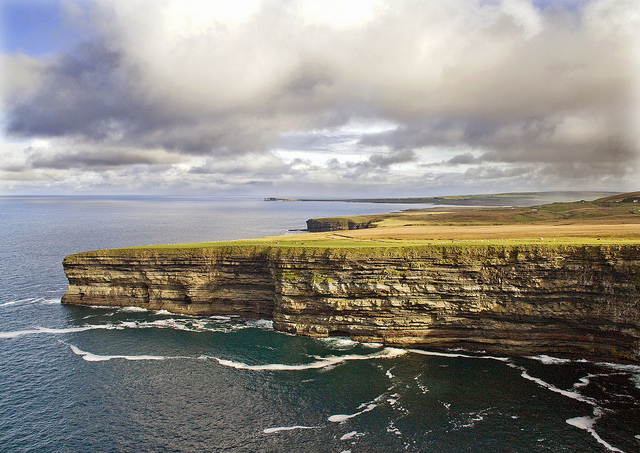 Céide Fields is an extensive monument from the Stone Age, one of the oldest in the world, located near North Mayo. The monument is made up of stone walled field systems, megalithic tombs and residency areas. The area has a unique wildlife and vegetation. 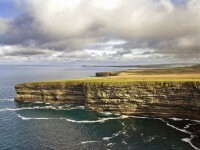 Its award winning visitor center is located near some spectacular rock formations and cliffs. The viewing platform is situated on the edge of a cliff which allows visitors to enjoy a magnificent view. 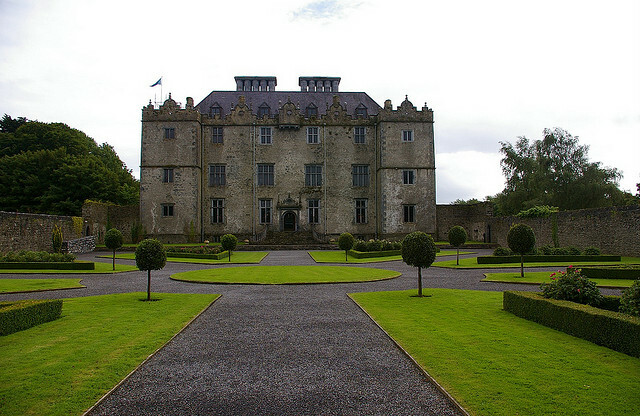 Portumna castle was built in the beginning of the 17th century by Richard burke, the 4th Earl of Clanricarde. For more than 200 years this place was the main residence of the de Burgo family but in 1826 a fire destroyed it. Today only the ground floor and the gardens can be visited by the public. In the back there is a beautiful kitchen garden from the 17th century, together with flowers, vegetables and fruit trees. 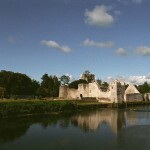 Other nearby attractions includes Portumna Forest Park, Lough Derg and Shannon River. 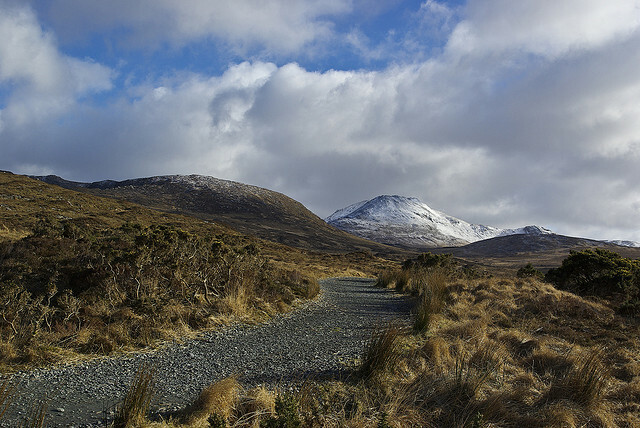 This lovely small cottage overlooks the wonderful Connemara Mountains and the surrounding lakes. The building was used by the leader of the Irish rebellion in 1916, Patrick Pearse, as a summer school. One of his former pupils later comes back and writes about the long walks through the land and recalls the stories that Pearse told the children in the past. The interior of the cottage was burned in the Independence War but later it has been restored and now is the home of an exhibition.